Rickard Lawyers was established in 1991 previously known as LJ Rickard Solicitor by practice principal, John Rickard. John has been providing legal and conveyancing services to Sydney and the the North Shore for 25+ years and offers significant expertise and insight into property transactions and family legal services. We look forward to the opportunity to assist you with your legal and conveyancing requirements. 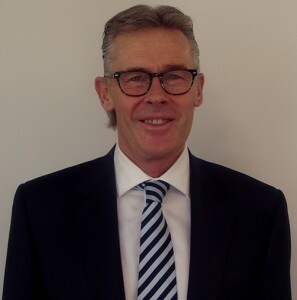 John has been practicing as a solicitor since the early 1990s and holds degrees in Arts and Law from Macquarie University.